In the UK, people donate a staggering £2.4 billion to charity in their in Wills each year. But its sometimes hard to comprehend the scale of such a big number. 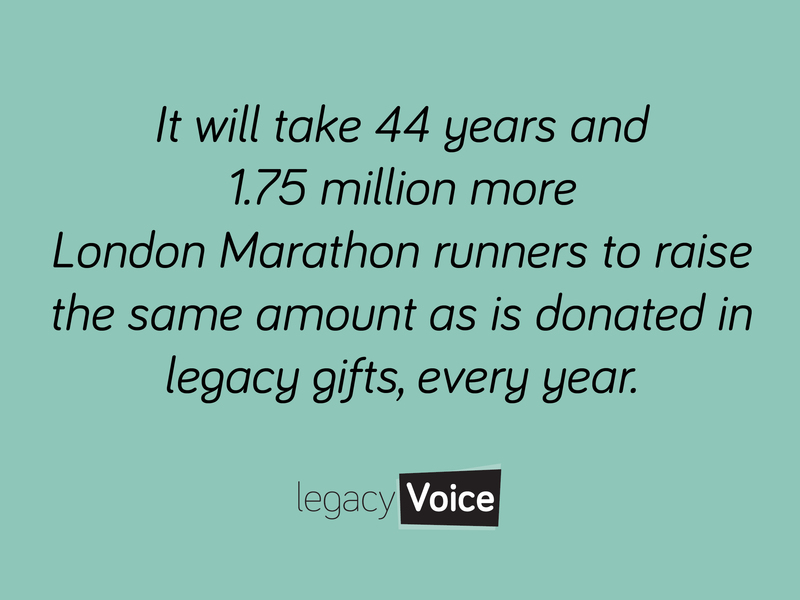 So we’ve found a few creative ways to illustrate this and help capture your imagination to the power of legacy giving. Feel free to download and use this image or share on social media using the icons below.